Discussion in 'Knowledge Base' started by Danny, May 23, 2016. You can donate for rewards in our donation page. The total amount you donate will give you a higher donator rank. 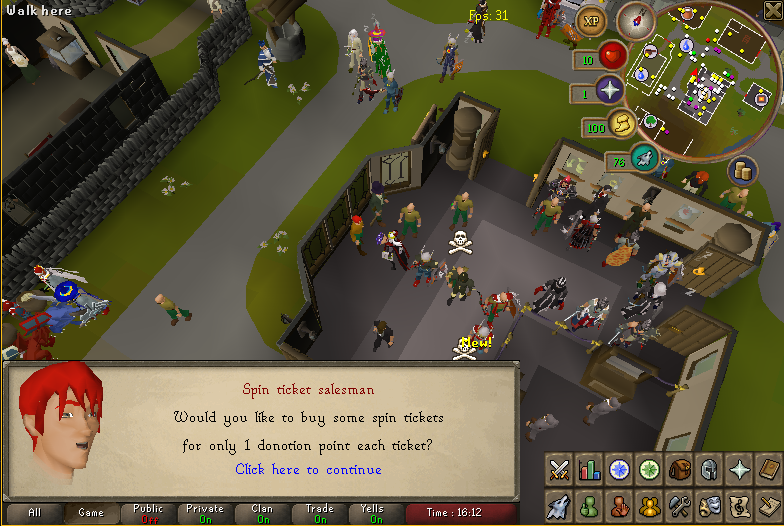 Access Donator Only Skilling Areas! Two number of lines in signatures (including images, URLs etc.). Two number of URLs in signature. Two images max in signature. Exclusive In-Game and Forum rank! Access to ::dz Donator Zone! 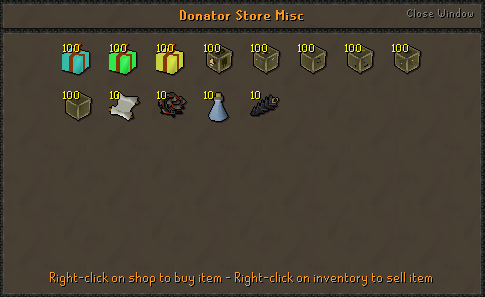 Access to the Donator Shop! 25% Chance to Receive 2x Fire Capes for killing Jad! 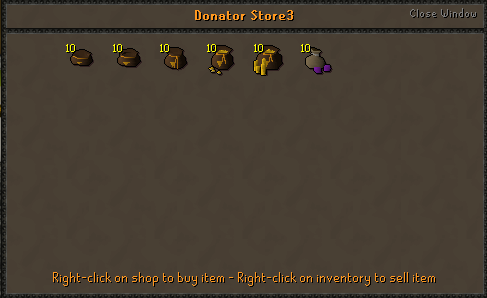 10% chance to get more tokens from dungeoneering! Warriors Guild Tokens - 15 Tokens removed instead of 20! 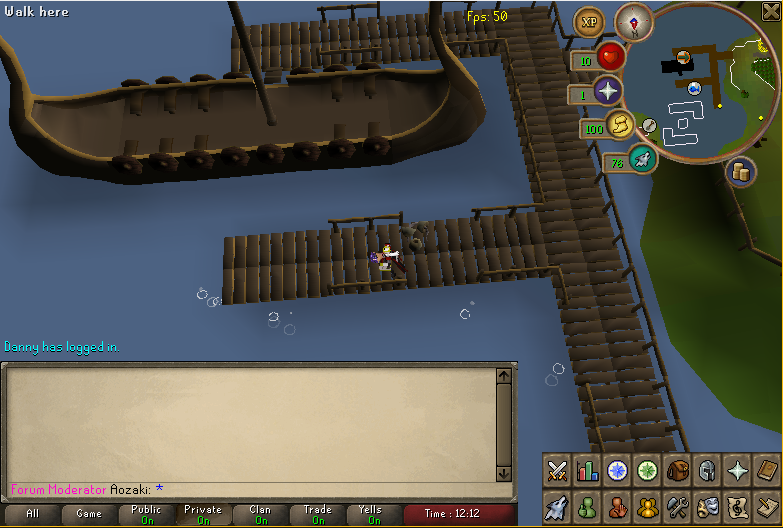 Extra agility point from completing gnome course! Extra 1 point earned in Pest Control every game! POS tax lowered from 2% to 1.5%! Three number of lines in signatures (including images, URLs etc.)! Three number of URLs in signature! Three images max in signature! 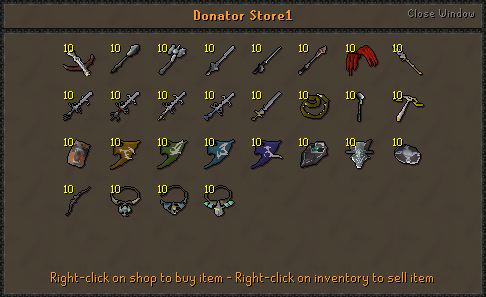 Access to the Extreme Donator Skilling Shop! Earn an extra 2 agility points per Barbarian Agility Course completion! Warriors Guild Tokens: 15 Tokens removed instead of 20! Extra 1 point in pest control every game! Four number of lines in signatures (including images, URLs etc.)! Four number of URLs in signature! Four images max in signature! Access to Custom Ingame Titles! Warriors Guild tokens removed 10 instead of 20! 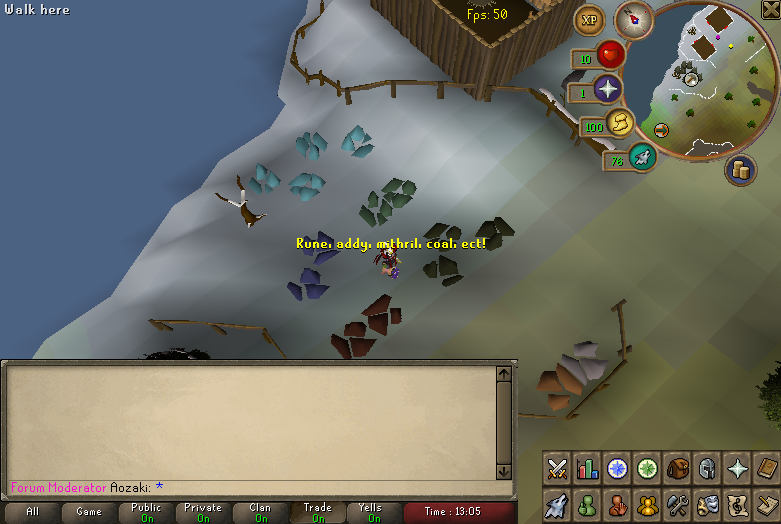 An extra 3 agility points per wildy agility course! Extra 2 points in pest control every game! POS tax lowered from 2% to 1.0%! Warriors Guild Tokens: 10 Tokens removed instead of 20! POS tax lowered from 2% to 1%! Wheel of fortune purchased with donator points! Kevin Allsoo, Zuvran, peppijn and 18 others like this.